Influencer marketing is the fastest-growing online customer-acquisition channel, and it outpaced organic search, paid search, and email marketing according to a study by Tomoson. From YouTube stars to Pinterest mavens, social media influencers are able to generate leads, drive sales, and promote brand engagement for the businesses they partner with—from corporate giants like Adidas and Target to niche brands like Daniel Wellington watches and Glossier beauty products. 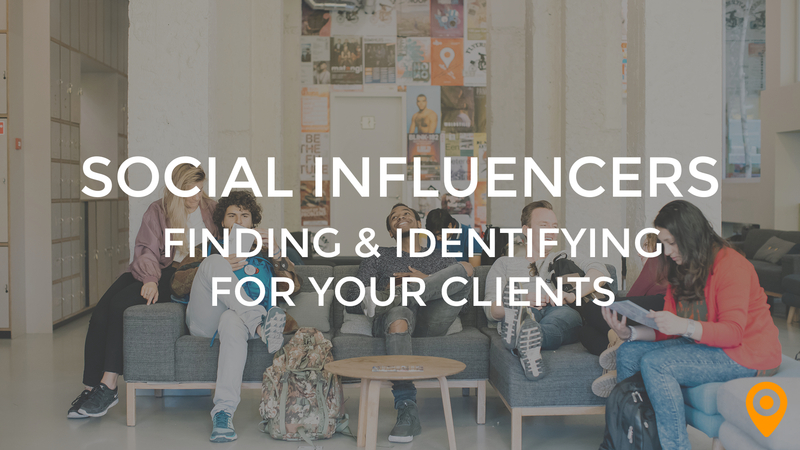 As 96 percent of businesses invest money in social media marketing, it’s critical that you have the ability to find and identify the influencers that will best serve your clients. For some, the definition of a social media influencer is simply a person who has thousands of social media followers. For digital marketers and their clients, a social media influencer is much, much more. In the context of online marketing, social media influencers are people who are active on social media and trusted by their legions of followers. They’re also individuals who possess the power to help businesses build relationships with their target audience by advocating for their brands on social media. In the words of innovator, entrepreneur and best-selling author, Jay Baer, “True influence drives action, not just awareness.” With this in mind, social media influencers motivate their followers to take action on behalf of your clients. Whether it’s writing a review, purchasing a product, or liking and sharing a post about your client’s brand, a social media influencer’s words and videos can inspire people to do something beneficial for a client’s brand. 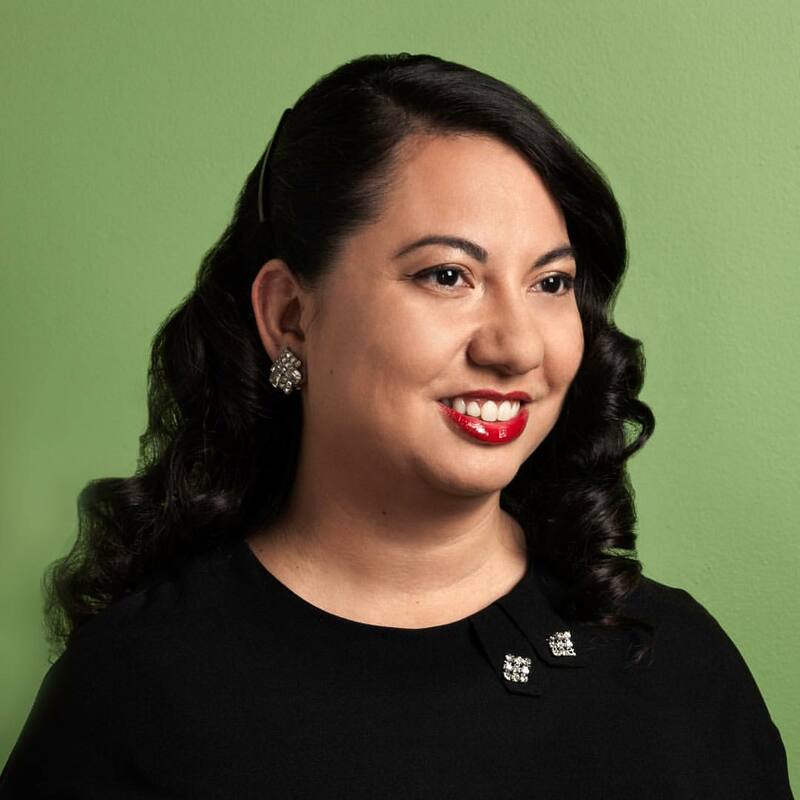 In today’s increasingly connected environment, the importance of lining up social media influencers for your clients cannot be overstated. In 2015, the “Nielson Global Trust in Advertising Report” revealed that 83 percent of consumers trust recommendations they get from friends and family members. BrightLocal’s “Local Consumer Review Survey 2014” showed that 88 percent of consumers say they have as much faith in online reviews as they do in the recommendations they receive from the people they trust, an increase of nearly 10 percent over the previous year’s report. The increased trust that people have in online reviews underscores how powerful a social media influencer’s online content can be for your clients. Of course, social media influencers can only benefit your clients if you know how to find the right ones. Seek Out Trustworthy Social Media Influencers: If you’re looking for a social media influencer for a client, you should seek out people who are trusted by their followers and individuals whose voice is respected by both you and your client. Make Sure Values and Industry Align: When you’re searching for social media influencers, it’s critical that you find people who share your client’s values and industry. If your client runs a chain of steakhouses, you would want to seek out people like chefs, food critics, or food competition judges rather than popular vegan bloggers, for instance. Consider the Audience: Whether your client’s business is new or decades-old, it’s likely your client has a solid idea of what their target market is. When you’re researching candidates to be social media influencers for your client, it’s vital that you ensure their followers (or most of them, at least) match the criteria for your client’s target audience. Evaluate a Candidate’s Reach and Activity Level: While the number of followers a person has is far from the only thing you need to evaluate when you’re selecting social media influencers for your clients, the number of people a given influencer has the potential to reach with a single message is still an important consideration. How active a prospective influencer is on social media is another thing you should evaluate as well. Review Previous and Existing Relationships: Before you approach someone about advocating for your client, review their previous and existing relationships with other businesses to ensure there won’t be a conflict of interest that might tarnish your client’s image. Look Over Content: You should look over the kind of content that prospective social media influencers have posted in the past as well. With more and more people watching online videos for longer periods of time every day around the world, it’s generally wise to make sure that an influencer you’re interested in has a demonstrated ability and interest in posting videos unless your client is opposed to this kind of content. While the tips provided above can help you match your clients with the appropriate social media influencers, you have to find some potential social media influencers before you can attempt to pair one with a client. The most effective way you can identify social media influencers is to monitor social media. One tactic you can use to monitor social media is to research hashtags related to your client’s business or industry. You can also set up alerts on Google for keywords related to your client’s business. 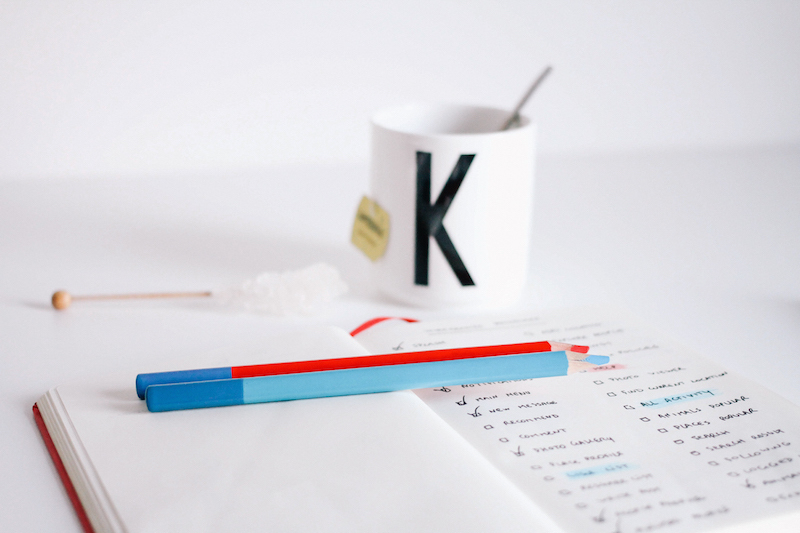 These alerts will let you know who is writing about topics related to your client’s business. This will enable you to identify the individuals who are already advocating for your client’s brand. You can use Social Mention as well. You can type the name of your client’s business in Social Mention to discover the platforms (e.g. Twitter, Facebook, Instagram, YouTube) on which the company has been mentioned. Since the vast majority of social media influencers operate at least one blog, you should also monitor blogs related to your clients’ industries to find the bloggers who have the potential to be social media influencers for your clients. In general, successful bloggers are often active on a number of social media platforms. After you find relevant bloggers, review their SEO metrics and social media activity to see if they’re a fit for your clients. 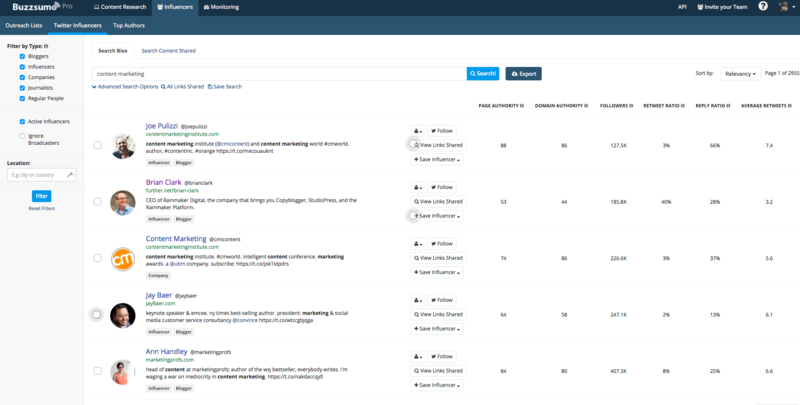 There are also plenty of online tools that will help you evaluate potential influencers including BuzzSumo, Followerwonk, and Inkybee. Once you’ve identified relevant social media influencers and matched your clients with the right ones, you should monitor the return on investment your clients are getting from their relationships with their respective influencers. Doing this for each client may differ depending on the goals your individual clients have. One client may want to gain more website views, another may want to see more referrals, while a third may want to see increased revenue or a broader social media reach as a result of working with a social media influencer. Whatever a given client’s goal is, you need to measure how the company’s relationship with a social media influencer is helping them to achieve it to determine their ROI. 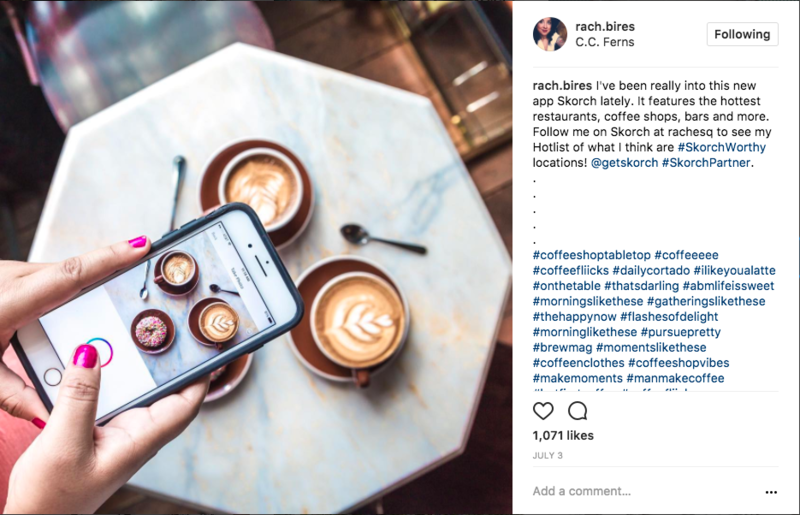 If you’re getting ready to launch a marketing campaign that involves social media influencers, it can be helpful to look at a few campaigns that have been successful in the past. One campaign that was wildly successful was Gap’s Styld.by campaign. Based on a simple concept, the clothing maker’s campaign was highly effective. The campaign used multiple social media influencers, including bloggers, models, and singers. Every influencer appeared in pictures wearing Gap clothes. Each photograph was accompanied by a short description of the celebrity influencer along with an explanation of their style choices. By using more than one influencer, Gap was able to reach niche markets that the brand normally didn’t attract. Offerman was the right man for the job because Lagavulin wanted to make whiskey more palatable to younger generations with whom the actor is incredibly popular. 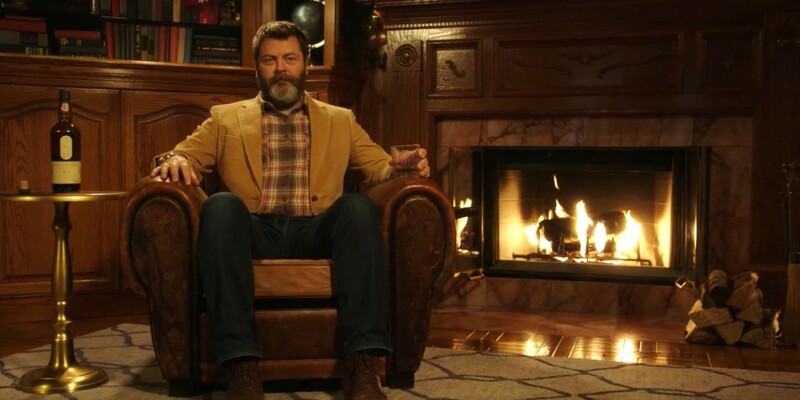 The campaign featured a 45-minute video of Offerman sipping whiskey next to a lit fireplace in complete silence. Launched on the heels of a web series in which Offerman also starred, Lagavulin’s social media campaign was a big hit with the brand’s target audience largely because of the brand’s choice to work with Offerman. In fact, the marketing campaign was so successful that the 45-minute video of Offerman won the Eighth Annual Shorty Award for Best Influencer and Celebrity Campaign. Naturally, it doesn’t matter how adept you are at finding social media influencers or how many examples of successful campaigns you study if you don’t have clients to match influencers with. 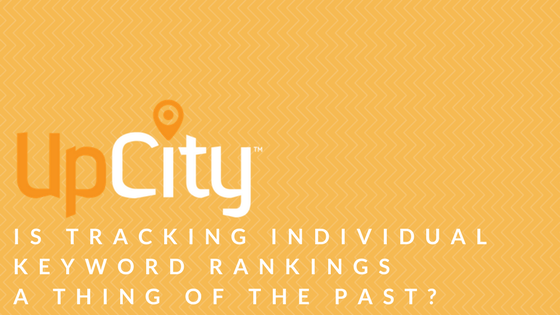 To grow your existing clientele base, join the thriving local agency marketplace at UpCity today. 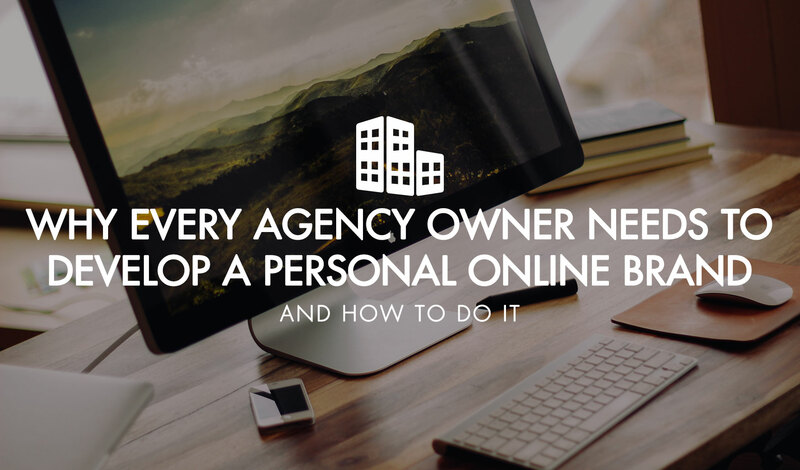 Our marketplace drives tens of thousands of introductions between business owners and agencies like yours every month.